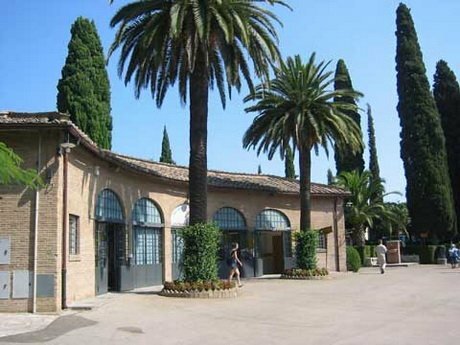 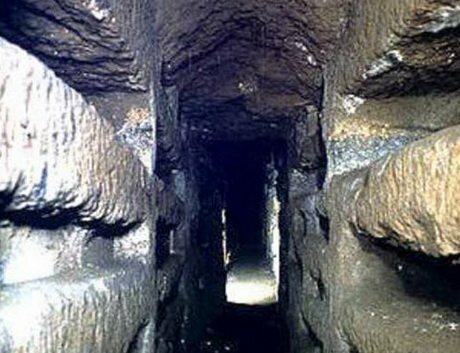 The Rome Catacombs Tour, with Private Driver, starts in your Hotel. 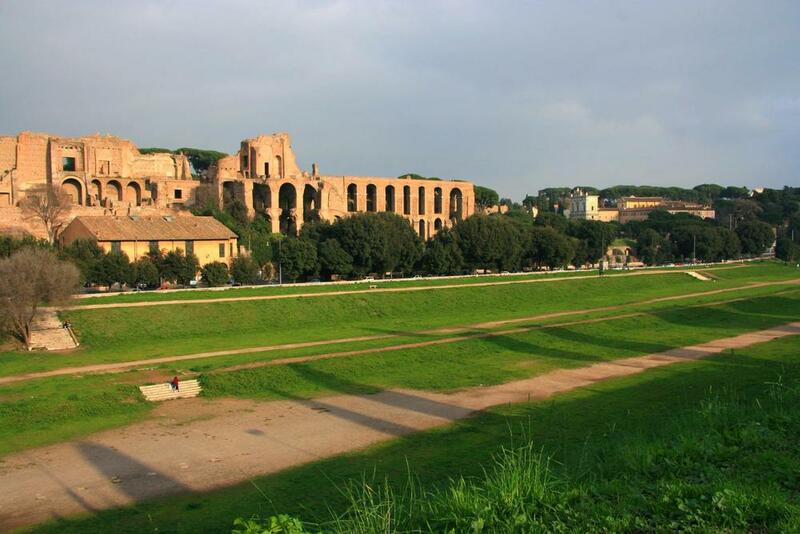 We will visit the archeological area of the Circus Maximus where Romans organized spectacular competitions with bigas and quadrigas, (like in the BEN HUR movie). 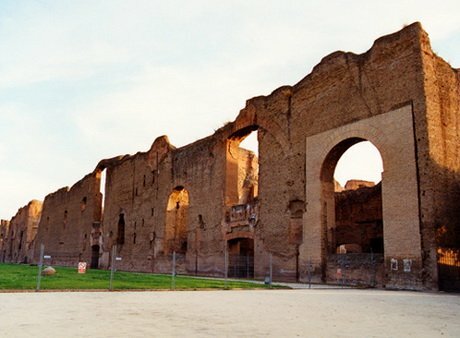 We will continue arriving outside the Ancient Caracalla Baths built by the Emperor Caracalla in 212 A.C. and considered the largest Public Baths, able to contain up to 2000 persons a day, where you will take pictures. 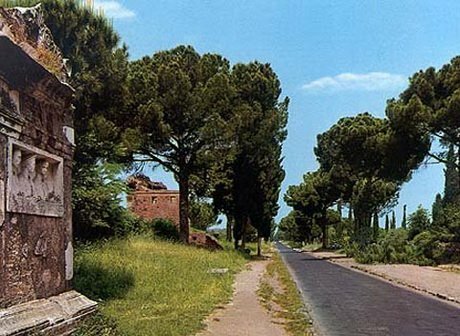 With the Rome Catacombs Tour we will proceed along the Ancient Appian Way, the Romans called Regina Viarum (the Queen of all roads). 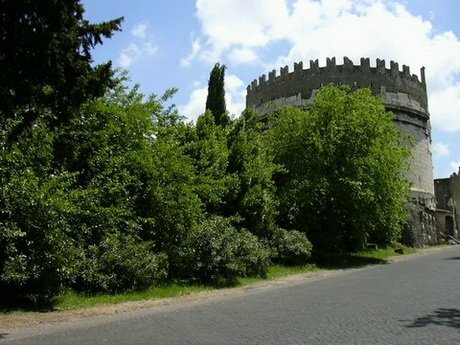 On our way we shall have a look at the Domine Quo Vadis Chapel. 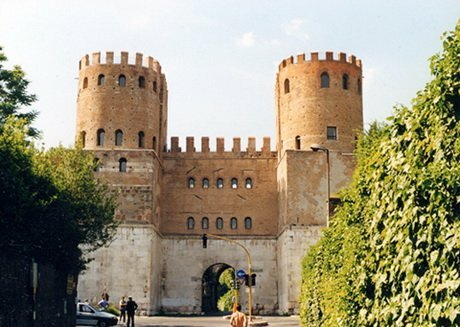 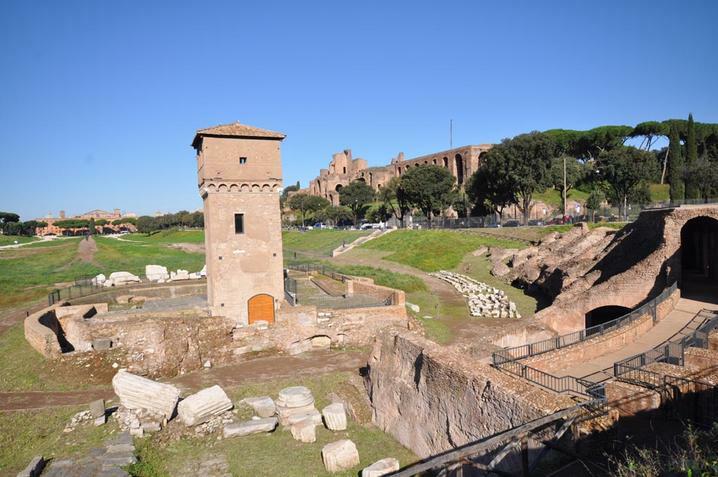 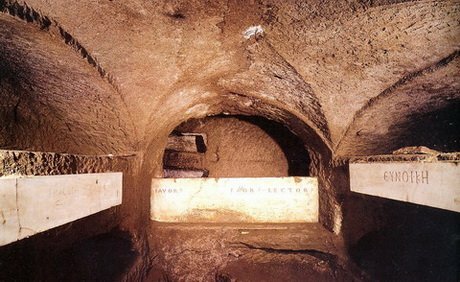 After the visit of the Catacombs we will cross the Aurelian City Walls, built by Emperor Aurelian in the III century a.D. to defend the city from the Barbarians invasions. 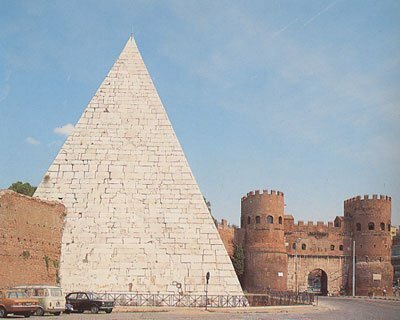 Going back to the Hotel you will see the Famous Pyramid Cestia wich is the Highest (37 meters) and the holdest Pyramid in all Europe, this Monument was built in the year 12 BC by Caius Cestius.